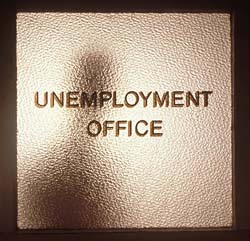 Unemployment benefits come in several shapes and sizes. 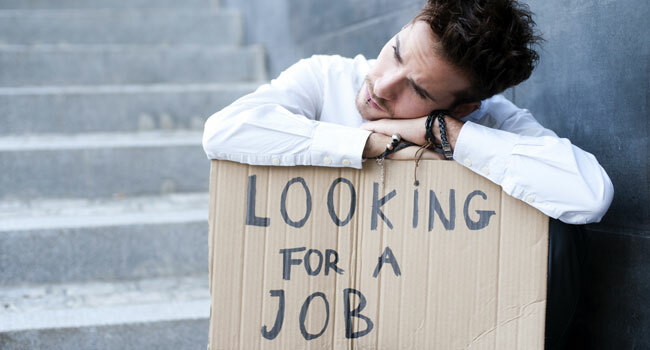 Generally they include any amount received under an unemployment compensation law of the U.S. or a state. 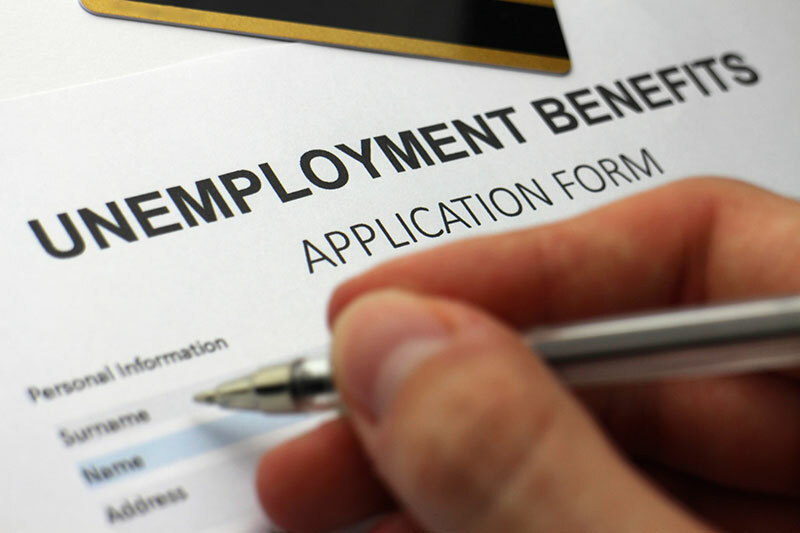 Unemployment benefits also come with some very important fine print you might have overlooked: they’re taxable. Yup, add all that unemployment compensation to your income for the year. But how do you know exactly how much you got? If you received benefits, you also received Form 1099-G, Certain Government Payments. It shows the amount paid to you and any withheld federal income taxes. Speaking of which, you can actually choose to have federal income tax withheld from your unemployment by using Form W-4V. Why would you do such a thing? If you refrain from withholding, you may have to make estimated tax payments during the year. Your income also would not be complete without benefits paid to you from regular union dues. So don’t forget to include those in it. A lost job doesn’t mean the end of the world. The best thing you can do for yourself is understand the tax effect of that financial change. IRS.gov is always a nice place to begin and looking at What Ifs for Struggling Taxpayers will answer your questions even more quickly. The IRS can take steps to help ease your financial burden, but you gotta’ let ‘em know before they can do anything.